Why do we remember faces but not names? If your brain were cut in half would you suffer more than a splitting headache? How does your dog remember where it buried its bone but you can’t find your keys? And do we really only use ten percent of our brains? 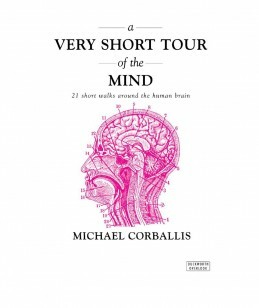 In A Very Short Tour of the Mind, Michael C. Corballis answers these questions and more. The human mind is arguably the most complex organ in the universe. Modern computers might be faster, and whales might have larger brains, but neither can match the sheer intellect or capacity for creativity that we humans enjoy. In this gem of a book, Corballis introduces us to what we’ve learned about the intricacies of the human brain over the last fifty years. 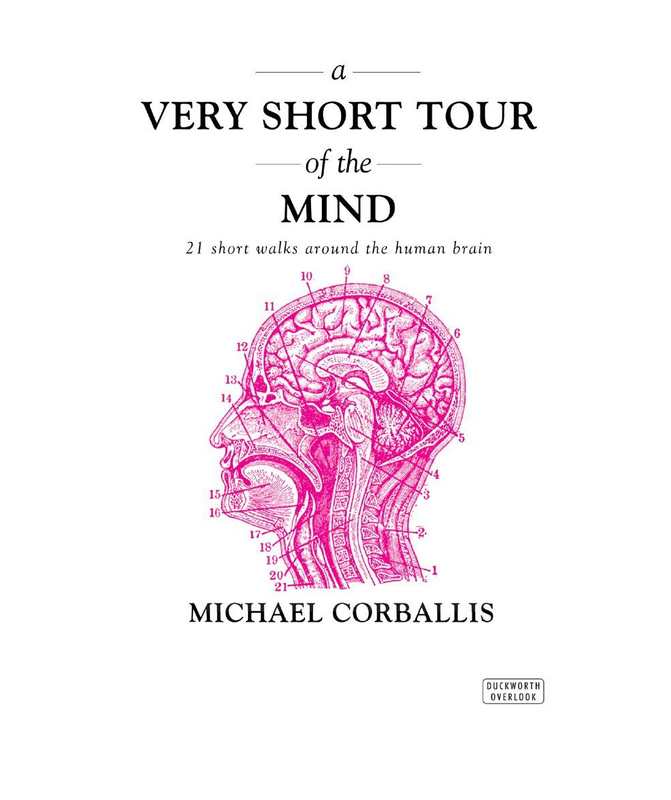 Leading us through behavioral experiments and neuroscience, cognitive theory and Darwinian evolution with his trademark wit and wisdom, Corballis punctures a few hot-air balloons; “Unleash the creativity of your right brain!”) and explains just what we know–and don’t know–about our own minds.